A twice yearly sale event that features over 100+ local, independent retailers and designers under one roof for two days of targeted and focused shopping. 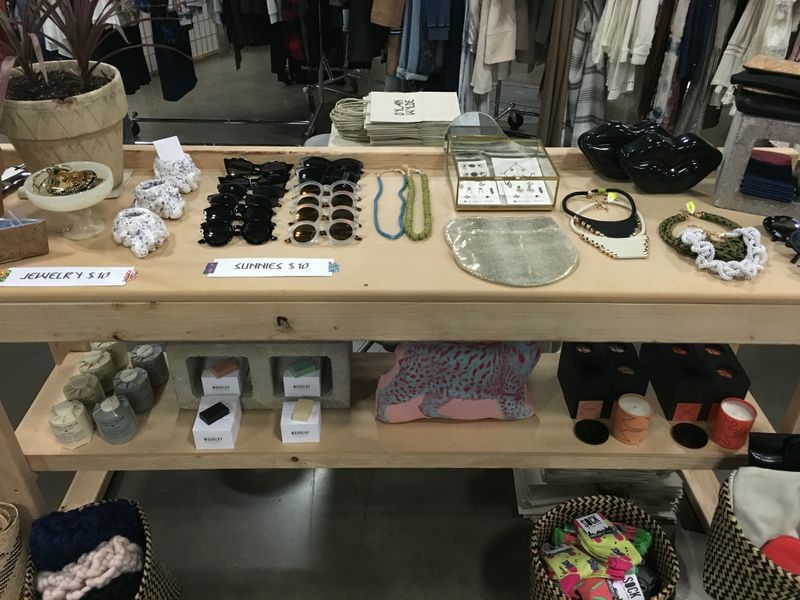 The curated list of vendors bring their excess inventory to sell to serious, like-minded shoppers who are looking to access merchandise from top local stores and designers with ease. and are not part of a national or international chain, Le Garage Sale is an outlet that equally benefits the local shopper looking to score bargains and the local vendor looking for a chance to unload excess inventory. We also love to support local designers/makers and online “boutiques” with a community presence. Our expansive yet refined list of vendors carry the season’s on-trend designs, and showcase a diverse and mindful compilation of goods for women, men, children and home. 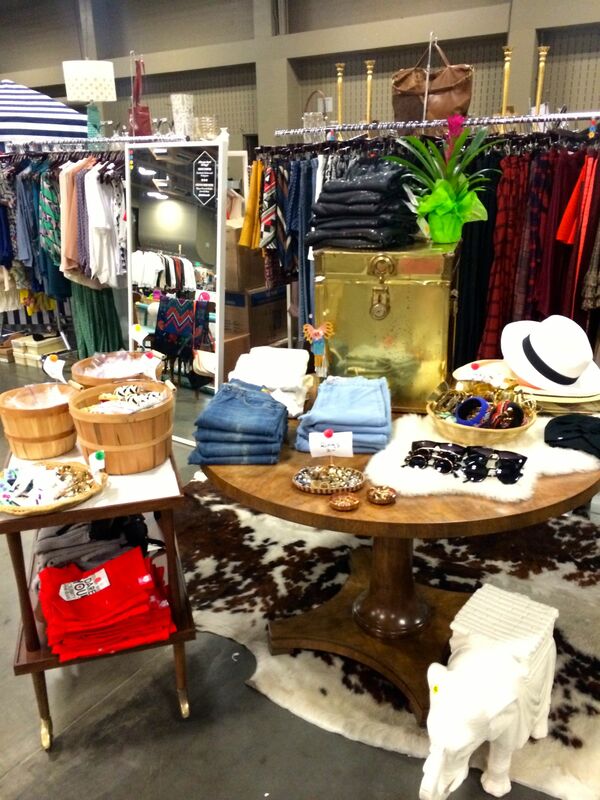 We are not just trying to fill our hall; we are curating a great selection for our shoppers.